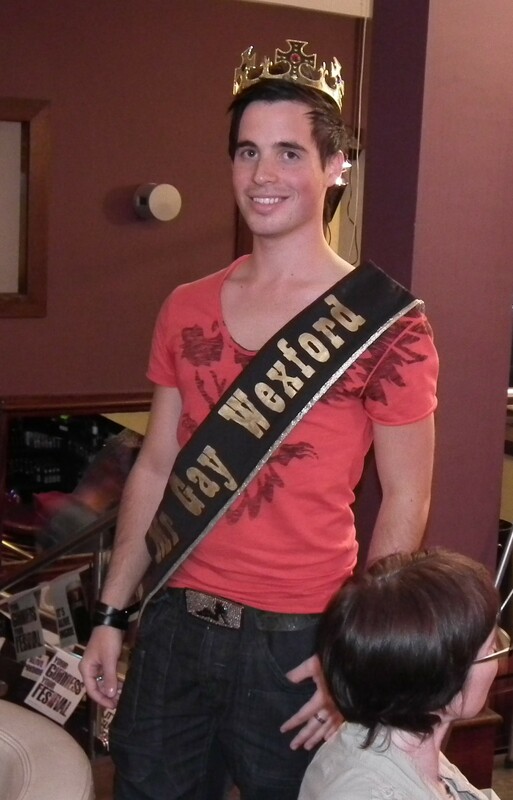 Congratulations Craig on doing so well in the Mr Gay Ireland 4th there but 1st in our hearts. We’re so proud of you. 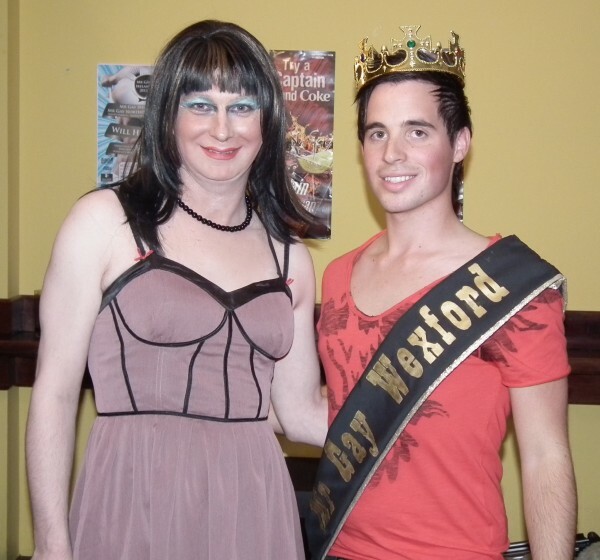 Thank you for representing Wexford.